When you look at a string instrument, the first thing you’ll probably notice is that it’s made of wood, so why is it called a string instrument? This is the story of regular guy Sergei Gorchakov from St. Petersburg, who left his usual existence for the village of his forebears to ruminate about life and decide what to do with his own. The answer was unexpected and rather specific. Egor Strelnikov has visited our workshop. That’s the way to play the helm-shaped psaltery. We can cover your instrument by WAX. The best musical Instrument for kids. 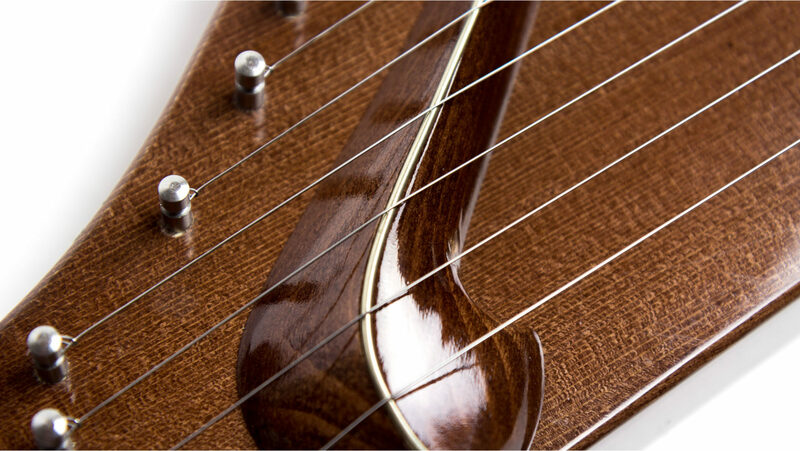 The psaltery is a great casual alternative to a guitar since it doesn’t require formal instruction. Playing is really easy to learn. It’s perfect for small hands and is a genuine alternative to the plastic toys with all of the buttons and flashing lights. At least it has 6 strings and made of wood. If you want an instrument that your child can grow with, I’d recommend to buy a ‘real’ one. It will also look nice on a shelf if it survives the early years!